Home Science & Technology THE IDEA OF IPHONE ! The idea of iphone started in 2005. 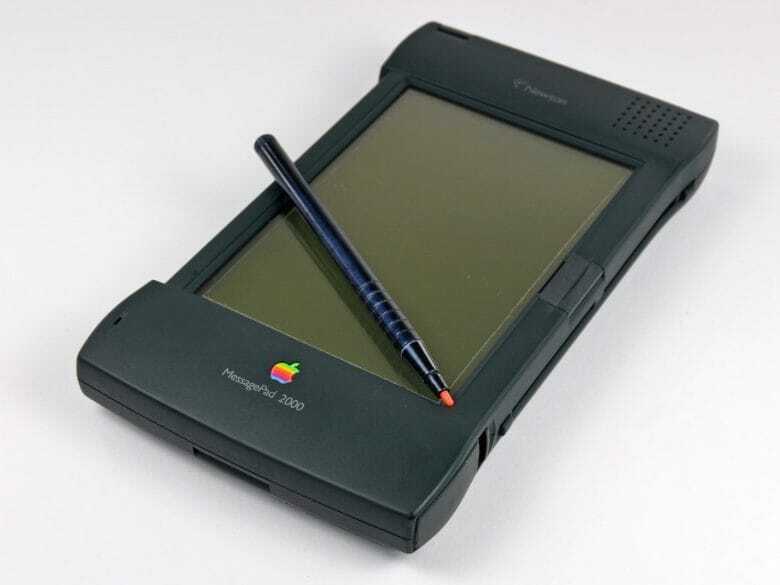 Before the invention of iPhone, Apple had Newton Message Pad. Apple’s first shot at an all-screen mobile computing device was a bit of wash, in spite of the then ground-breaking innovations like handwriting recognition. Apple co-founder, Steve Jobs believed that cell phones were going to be an important device for portable information access, and that mobile needed to have excellent synchronization software. That made him focus on the iPod rather than a follow-up of Newton PDA. iPod was released in October 23, 2001 about 8.5 months after the release of iTunes. It wasn’t the first mp3 nor was iTunes the first digital music player. Apple was the first one to get it right, through a dead-simple syncing system and hardware controls, synonymous to the category of putting “1000 songs in your pocket”. After a couple and more years, MOTOROLA ROKR was born with the partnership of two companies (Apple and Motorola). 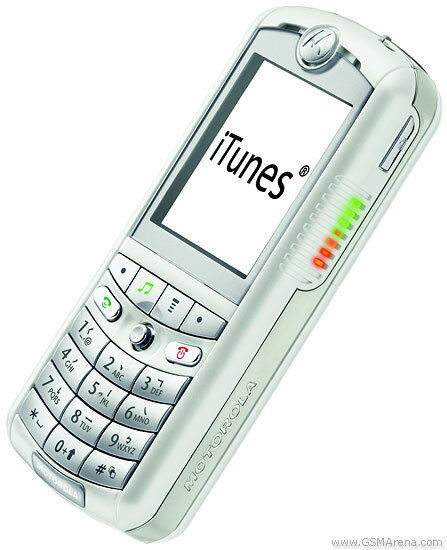 In 2005, ROKR E1 was the first phone to offer iTunes integrations. But to compromise with the non-apple designer prevented Apple from designing the phone they wanted to make. The relationship frizzled in 2006 as Apple had its own plans. -Before the idea of iPhone, smartphones had lots of tiny buttons, unfit for all but the tiniest of human fingers. On January 9, 2007, Steve Jobs announced the new iPhone at the Macworld convention, receiving substantial media attention. The company released the iPhone with elation on June 29, 2007. 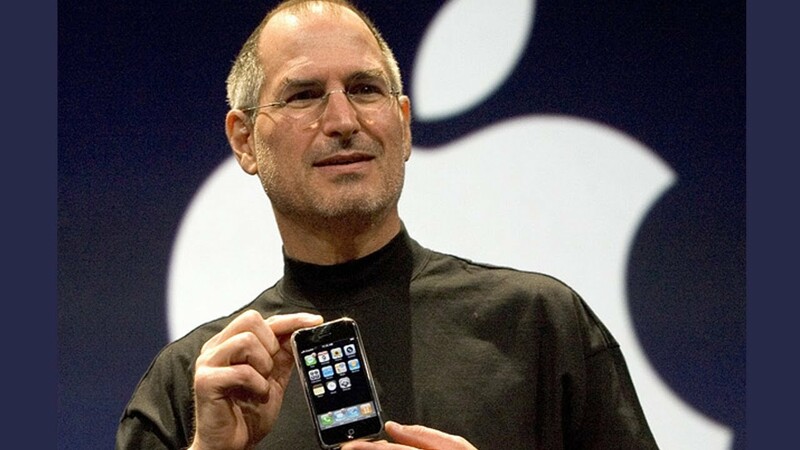 Steve Jobs called the first iPhone, “MAGIC”. It re-imagined mobile computing devices in various ways and the main innovation being the touch screen. The iPhone featured multi-touch interface that eliminated keyboard and allowed users to tap, flick or pinch for controls. It synced music, movies and TV shows through iTunes, featured a multi-touch 3.5 inch screen (It is really big) and was 11.6mm thick. Apple introduced its trademark home button, which rests beneath the screen. This iPhone had come with a decent 2-MP resolution with no grains or blurs. The Apple logo rested right in the center of the black Panel design. It was also the first device to have “Apps” or software add-ons. The phone went on to sell 61 million units. It was even met with cautious excitement by many in the press. iPhone was a sweeping change in the perception of the users who thought mobile as expensive and unwieldy limited to businessmen. In the decade of time, Apple has sold more than a billion iPhones and has secured its placed as the trendsetter of the consumer technology industry. Since then, Apple has redefined the category time and again with the device serving as a template for a majority of modern smartphones. With the current release of the latest version- iPhone X – we look back at the device that put computers in the pockets of people everywhere.